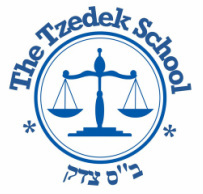 or e-mail us at info@tzedekschool.com. If you would like to speak to our Director, you may call Helena Hadef at (862) 264-9785 or email her directly at hadef@comcast.net. I am interested in Hebrew Language classes. I am interested in Jewish Heritage classes. I am interested in Adult Education classes. I am interested in Jewish Heritage trips.